The area in and around Cortina s.s.d.v. offers the ideal breeding ground for high quality white wines and authentic red wines. Peter Zemmer knows his land, his vines, and climatic conditions like the back of his hand and how to best work the soil. The authentic wines thus combine the closeness to nature and inspiration. The expressiveness and the character of my wines always depend on the soil. 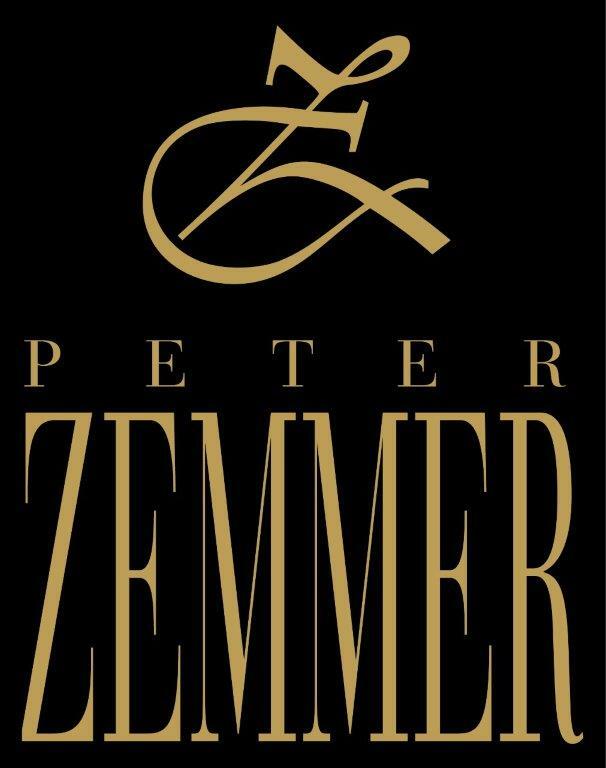 The winery Peter Zemmer is situated in the idyllic and popular village Cortina s.s.d.v in the lowlands of Alto Adige. The locality of Cortina s.s.d.v. is first mentioned in a document dating back over 700 years. The settlement is probably even older as acknowledged in the document. The names Curtinego, Curtinie, or Cortine, mentioned in Latin documents from the late 13th and early 14th centuries, found their German equivalents in Curtinie or Cortinie in 1288. The name probably stems from a corruption of the Latin curtus dominica, meaning court of the king or lord. With only 600 inhabitants, today Cortina s.s.d.v. is among the smallest communities in Alto Adige. It is the last village with a German-speaking majority before the southern provincial border with Trentino and the only village in the lowlands of Alto Adige situated in the middle of the valley floor, surrounded by wonderful fruit orchards and vineyards near the Adige River – a beautiful living environment worth protecting. Winemaking has always played an important role in Cortina s.s.d.v. Good soil and the microclimatic, alpine, and mild climate contribute to the growth of grapes of excellent quality. The valley floor around Cortina s.s.d.v. 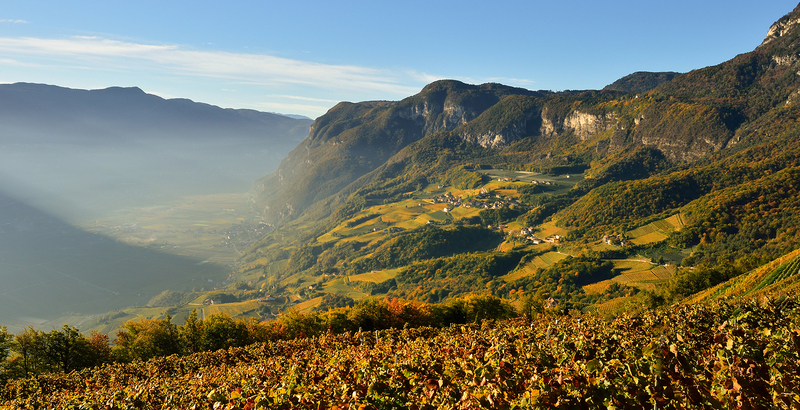 and the wide selection of grape varieties are as varied as the landscape, a fact that has earned the winegrowing in the lowlands of Alto Adige special praise over the centuries. The favourable climatic conditions produce a great variety of excellent grapes: many hours of sunshine (an average of 1,800 per year), the favourable average temperature value (18 degrees C, or 64 degrees F), the good distribution of precipitation, and the loose, well-aerated soil thus easily warmed contribute to the grapes growing well, thereby ensuring the high quality of our wines. The soils consist of dolomite, limestone and glacial deposits of gravel, sand, and clay. After snowy winters, the mountain streams provide abundant water, and hot summers mean scorching heat in the valleys. Major temperature fluctuations between day and night give the wines their intense flavour. In the afternoon, there is a dry and cool breeze called ’Ora’ in the whole region, from Lake Garda up to Merano and Bressanone. This particular wind for the most part prevents the decay after rainfalls.